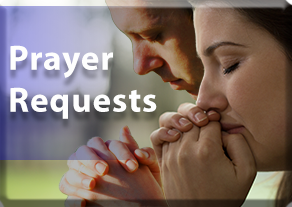 In this video, Matthew introduces the subject of prayer. He shows us from the Bible why it is important and explains how it works. This the first in a series of seven videos. 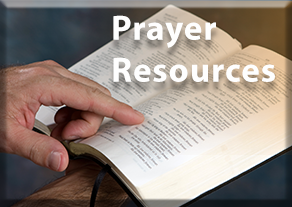 We are in the process of producing more and as we finish them we will put them up in the prayer resource section on this page.